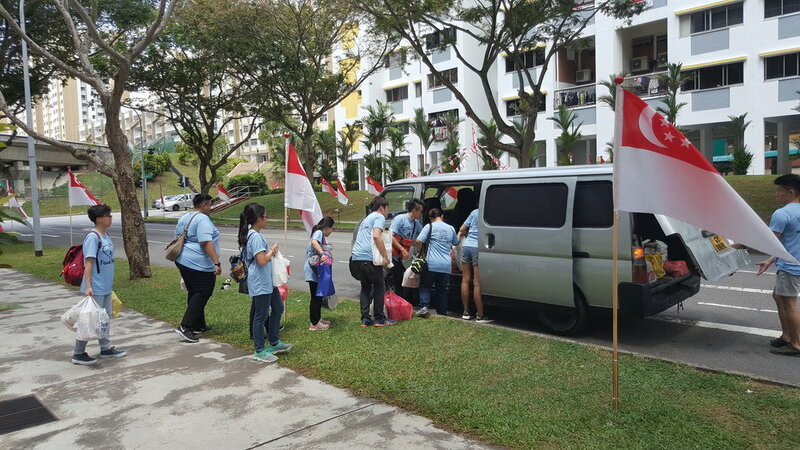 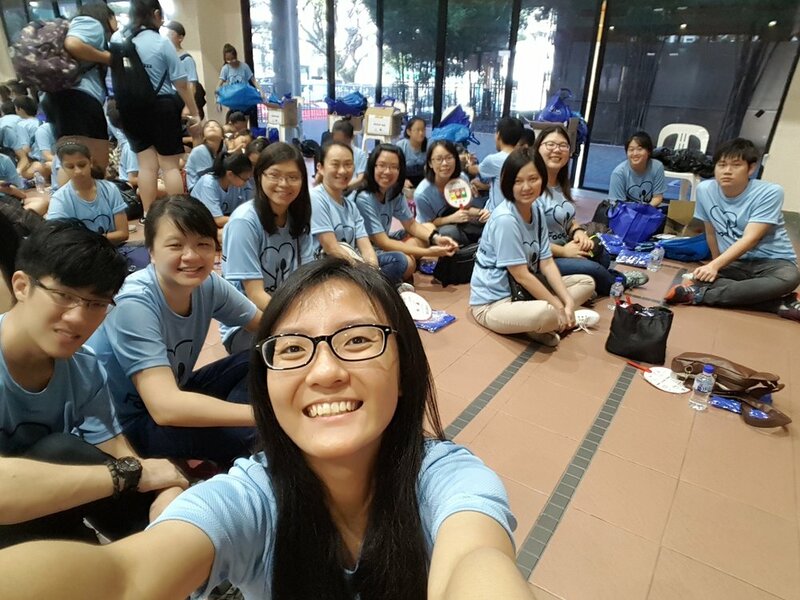 We have benefitted the residents of more than 350 households in Bukit Panjang estate! 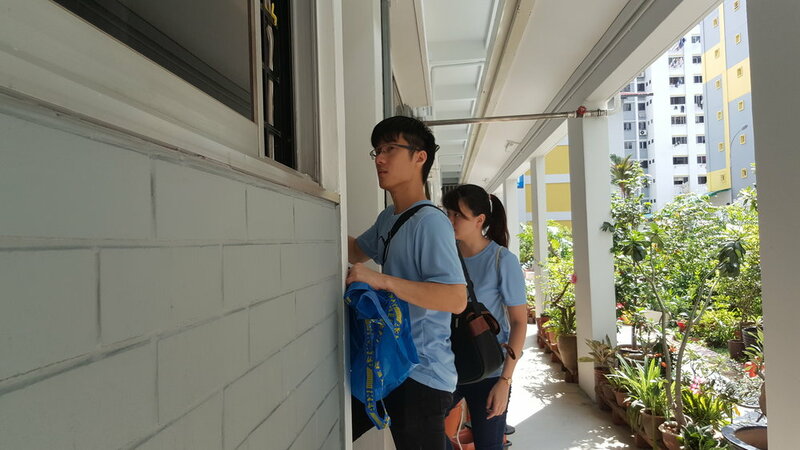 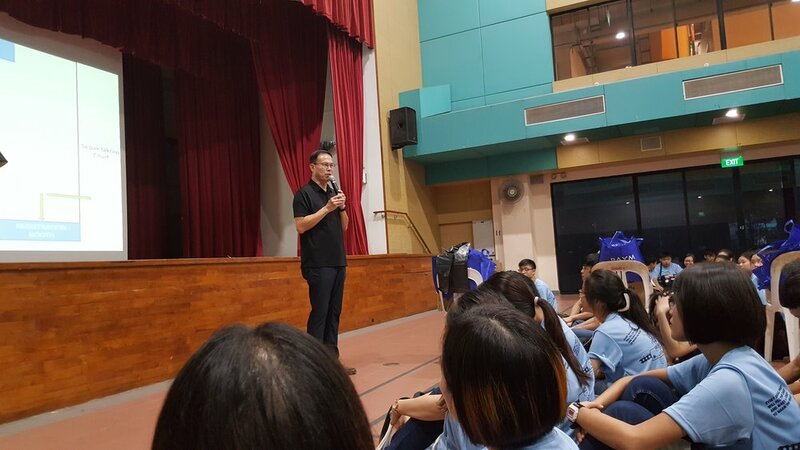 We are glad and honoured to be part of this annual food donation drive #FoodNotes2017 organized by Bukit Panjang CC YEC’s to create awareness of residents in need of assistance and to collecting food items from the residents with the heart to contribute for the betterment of their fellow less privileged residents. 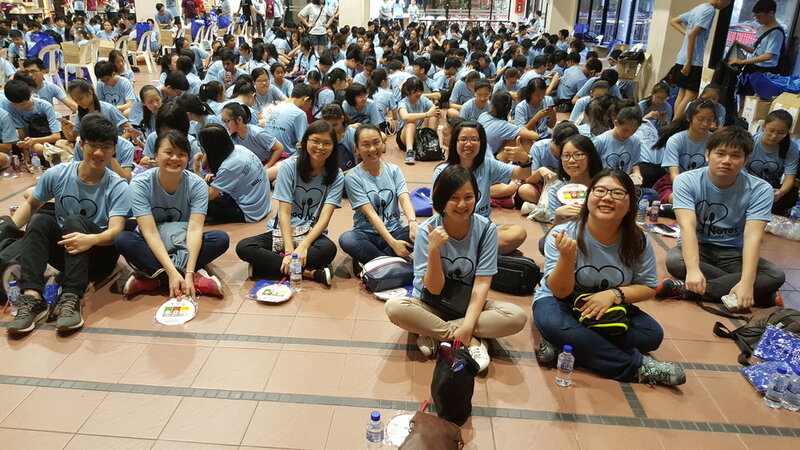 BY Exco bonding at Adventure Cove!